So finally, the cat’s out of the bag. Or should that be the rat’s out of the sleeping bag? Yes, it’s true! 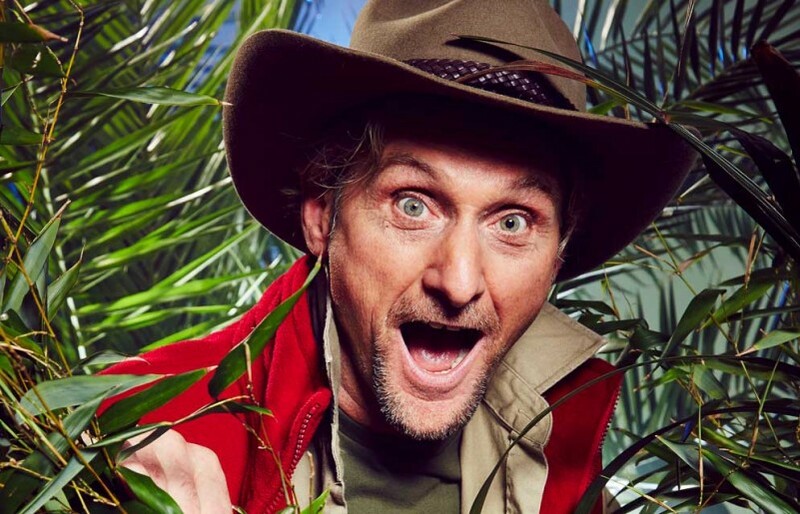 Foggy is appearing in this year’s I’m A Celebrity…Get Me Out of Here! show on ITV. Carl will be joined by 11 other personalities for up to three weeks in the Australian jungle when the show, hosted by Ant and Dec and watched by a peak audience of 13 million last year, starts at 9pm on ITV1 on Sunday, November 16th. The other contestants are: footballer Jimmy Bullard, journalist Michael Buerk, model and TV presenter Melanie Sykes, actor Craig Charles, rapper Tynchy Stryder, model Nadia Forde, actress Vikki Michelle, and TV reality stars Gemma Collins and Kendra Wilkinson. Carl was happy to accept the offer of a place and even managed to keep his involvement under wraps for several months. Before jetting off to Australia he said: “It’s not often motorbike racers get asked to do this kind of show but, of all the reality TV shows, this was the one I could always see myself agreeing to. “I was ready for a different kind of challenge. It’s going to be out of my comfort zone being with so many strangers, not to mention the bugs and creepy crawlies. And I’m not looking forward to being bored and being without food that’s actually edible. Foggy is being quoted at 12-1 to win the show.